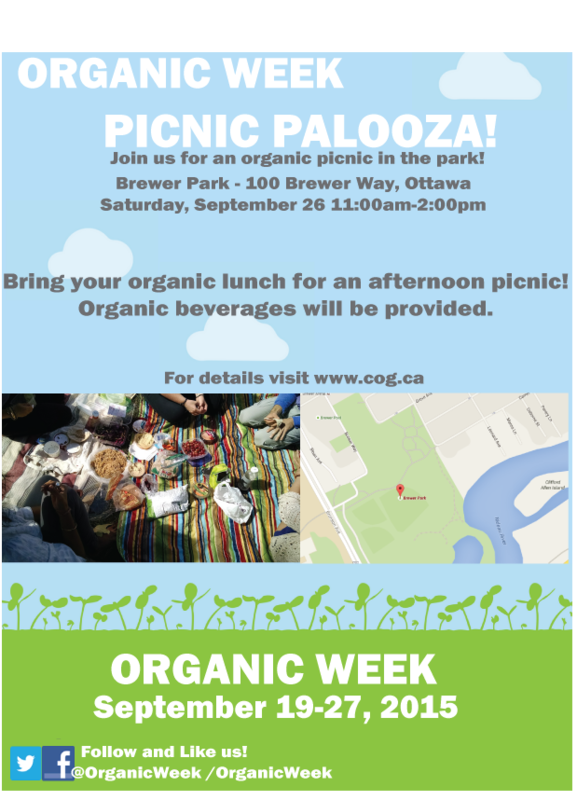 Tree Ottawa is pleased to announce that we will be boothing at Canadian Organic Growers “Organic Picnic Palooza” for Organic Week in Ottawa.The event will be taking place at Brewer Park, 100 Brewer Park, Ottawa on Saturday September 26 from 11am to 2pm. Come out for a picnic and bring your organic lunch, snacks, meals and “Picnic Palooza” will provide organic drinks for all guests. Sharing of snacks and food is promoted for this lovely outdoor event. The picnic will be held under beautiful trees in Brewer Park, a perfect inspiration to support Tree Ottawa’s initiative’s to plant more trees in our beautiful city. 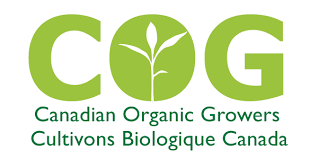 To find out more about Organic week, Sept 19-27 in Ottawa please visit : http://organicweek.ca/ for more details and to support sustainable and planet friendly living practices. Come celebrate with a picnic under the trees.